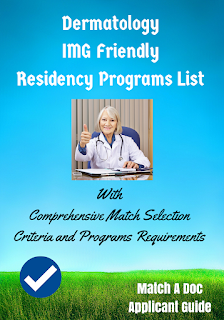 These books contain the IMG friendly residency programs in the US. These books are the most essential part of your preparation for the match. Without them you will not know which programs to apply to. These books contain all the necessary information that you need to know about every program to see if your credentials meet there minimum requirements.